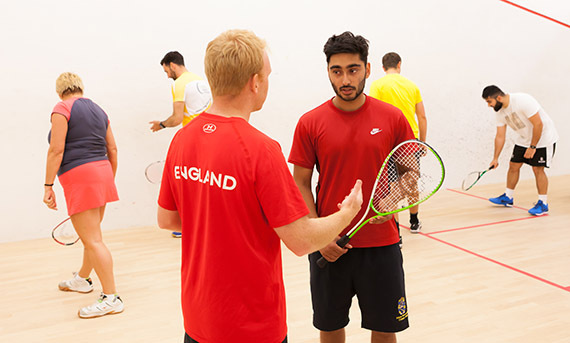 Whether you're an aspiring coach or a seasoned pro looking to stay ahead of the game, discover how we can help you realise your coaching ambitions. 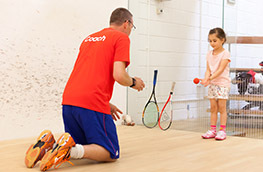 Explore this section to book courses online, apply for membership and for tips and advice. 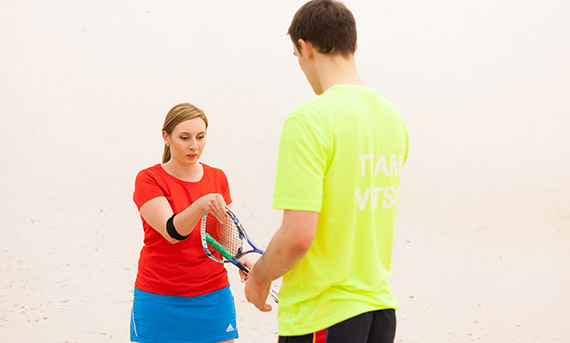 All you need to know on becoming a licensed squash coach. 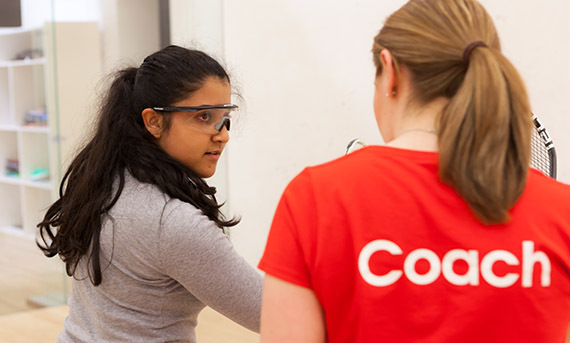 Discover what you need to take your coaching to the next level. 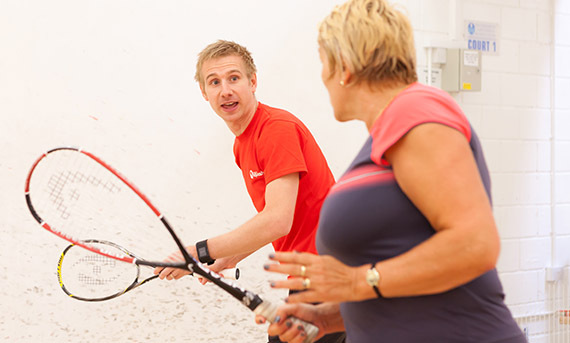 Locate your nearest course and book online. 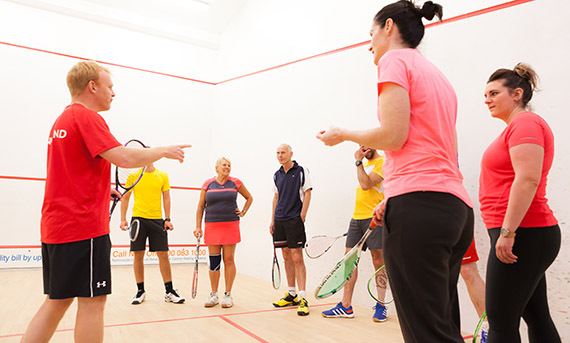 Use our coach finder to locate a licensed squash coach near you. 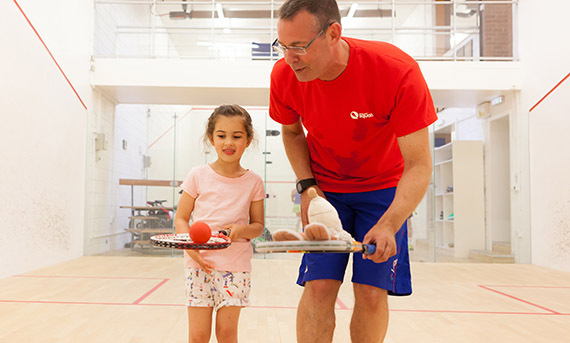 Sign up to our Coach Membership and access some great benefits. From DBS to safeguarding, find the answers to your queries. Find out how to apply for a Disclosure Barring Service (DBS) enhanced check.